310-E equipped with a 24″ bucket…. Can be rented with either 12″, 16″, or 24″ bucket…. 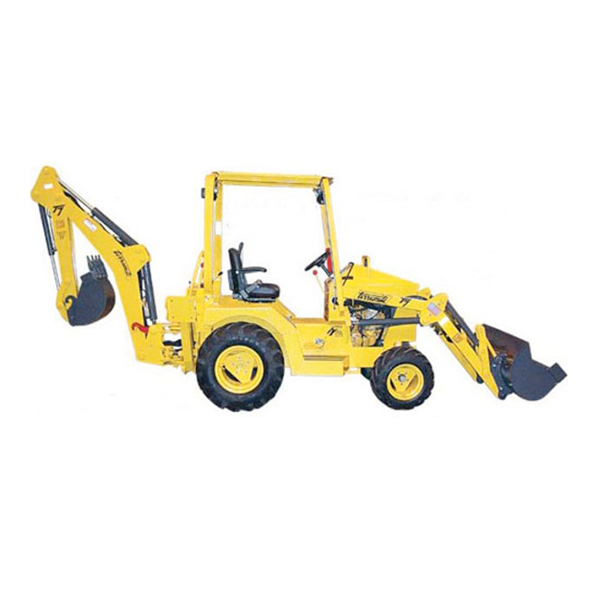 Price includes loader bucket on front….